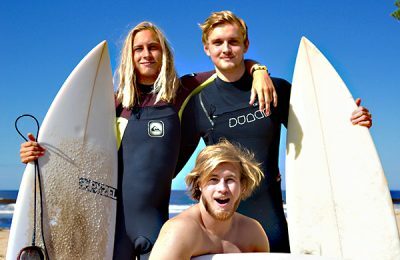 Apartments close to great surf and kite spots. 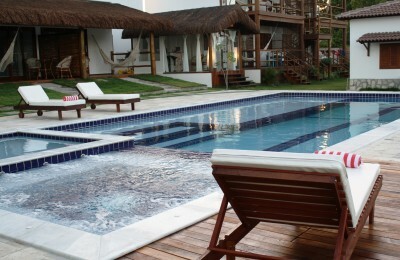 We offer a range of surf apartments all over the world. 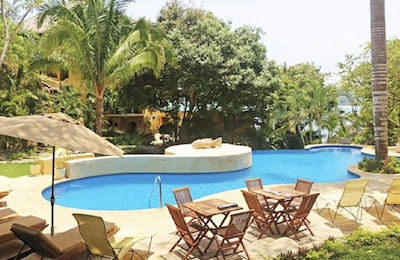 From affordable stays to exclusive and luxury accommodations. 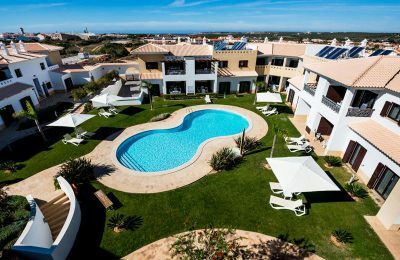 Find your surf apartment in Australia, Portugal, Cape Verde, Spain, as well as many other great surf destinations. 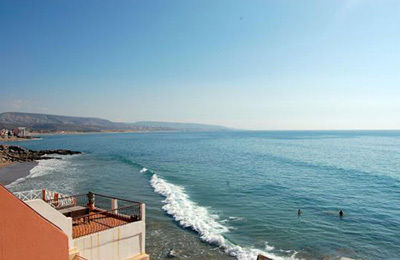 Enjoy your comfort and privacy of your surf apartment overlooking the perfect waves. 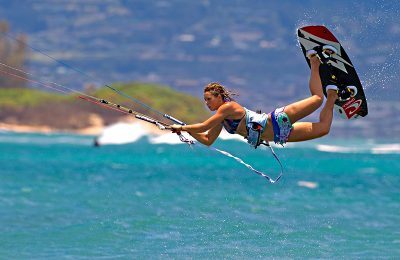 TARIFA Accommodation, School & Kitesurf Camp - Cadiz, Andalucia Guests overall rating: ★★★★★ 5 based on 3 reviews. 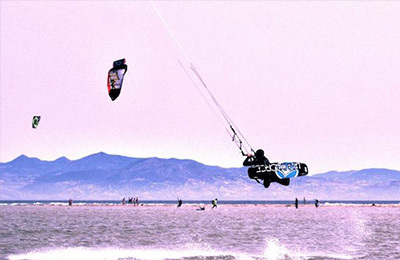 Tarifa Kitesurf Apartment - Tarifa, Cadiz Guests overall rating: ★★★★★ 5 based on 2 reviews. 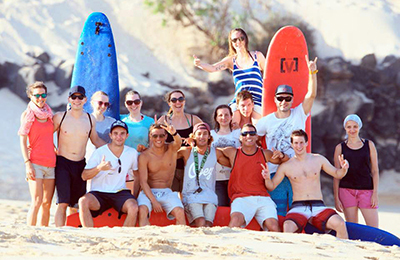 Corralejo Surf Camp - Fuerteventura, Canary Islands Guests overall rating: ★★★★★ 5 based on 4 reviews. 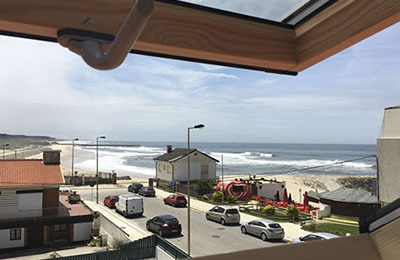 Oporto Surf Apartments & Surf Villa - Esmoriz, Porto Guests overall rating: ★★★★★ 5 based on 3 reviews. 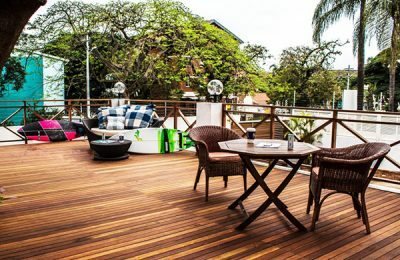 Durban Beach Surf House - Durban, Berea Guests overall rating: ★★★★★ 5	based on 2 reviews. 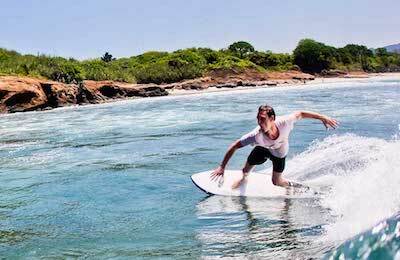 Punta Mita Surf Camp - Banderas Bay, Nayarit Guests overall rating: ☆☆☆☆☆ 0 based on 0 reviews. 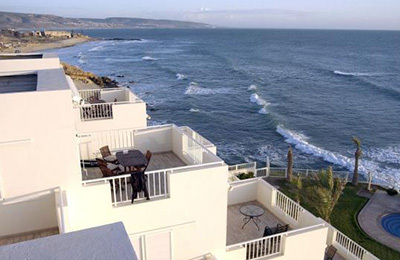 ALGARVE Surf Apartment - Sagres, Algarve Guests overall rating: ★★★★★ 5 based on 3 reviews. 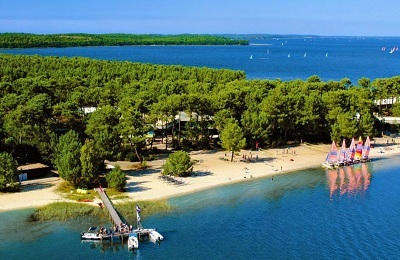 Carcans Surf Camp - Gironde, Bordeaux Guests overall rating: ★★★★★ 5 based on 3 reviews. 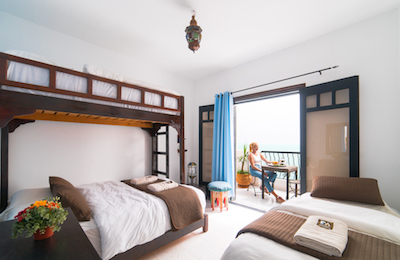 FUERTEVENTURA Surf Apartment - Fuerteventura, Canary Islands Guests overall rating: ☆☆☆☆☆ 0 based on 0 reviews. 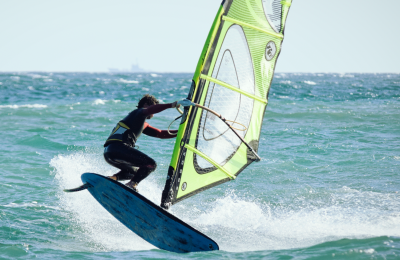 Corralejo Beach Windsurf Camp - Corralejo, Fuerteventura Guests overall rating: ★★★★★ 5 based on 6 reviews. 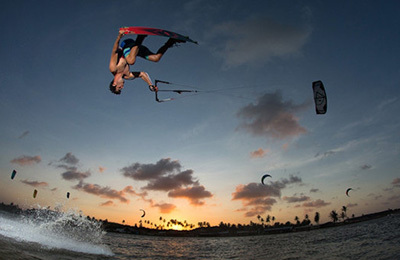 Ponta do Santo Cristo Kitesurf Hotel - São Miguel do Gostoso, Rio Grande do Norte Guests overall rating: ★★★★★ 5 based on 1 reviews. 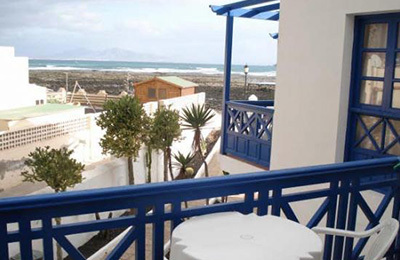 Bristol Surf Apartment - Corralejo, Fuerteventura Guests overall rating: ★★★★★ 5 based on 3 reviews.